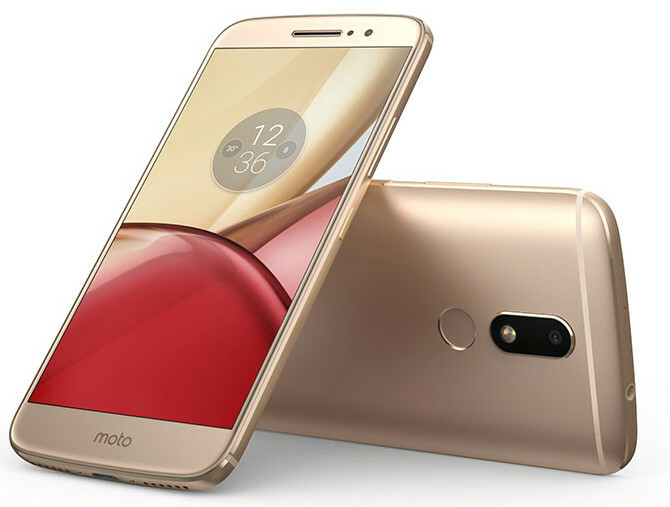 Lenovo has launched Motorola Moto M flagship budget smartphone all-metal unibody design with curved back and has Dolby Atmos technology 5.5-inch Full HD Super AMOLED display Helio P15, 4GB RAM 64GB priced at at 1999 yuan (US $294 and price in India at Rs.17999). Best Redmi Note 3 also cheapest budget smartphone with Snapdragon 650 Fingerprint sensor 5.5-inch FHD display metal body 16MP rear camera smartphone in India Flipkart at Rs.9999 for 2GB RAM 16GB internal storage and 3GB RAM 32GB internal storage for Rs.11999 Under at Rs.12000 from Flipkart. 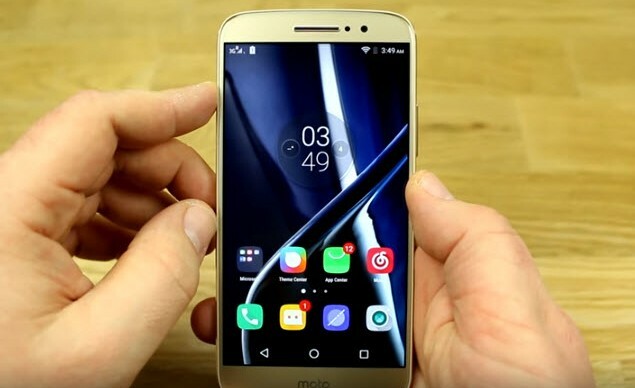 Motorola M has a fingerprint sensor on the back and support USB Type-C comes with also water repellent nano coating, similar to other Moto Z phones USA. 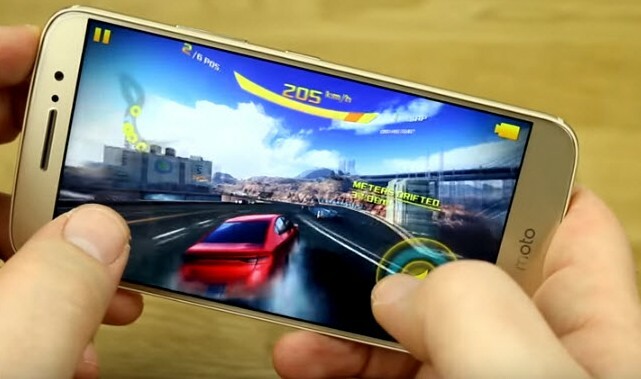 Moto M is powered by an Octa-Core MediaTek Helio P15 processor with 3GB RAM 32GB/4GB RAM moto m 64gb price internal memory and runs on Android 6.0.1 (Marshmallow) It has a 16-megapixel rear camera with phase-detection auto-focus (PDAF),8-megapixel camera on the front shooter. 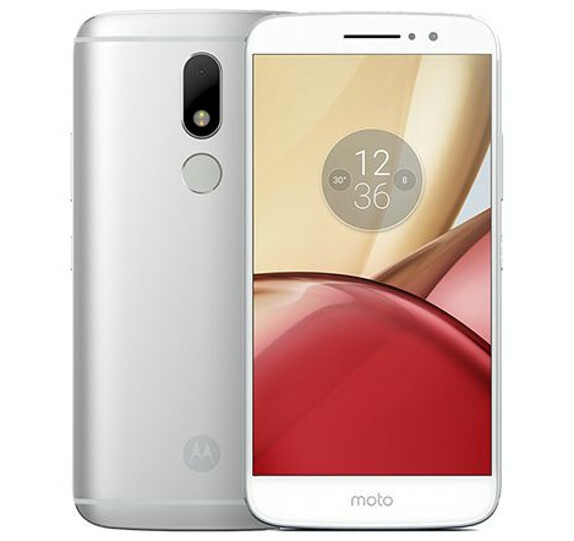 The Moto M is quite a capable camera phone, thanks to the high-quality, 16-MP rear camera at the back and 8MP front camera that lets you take awesome shots. The large aperture lens (f/2.0) and advanced autofocus technology ensure that every moment is caught in rich detail. 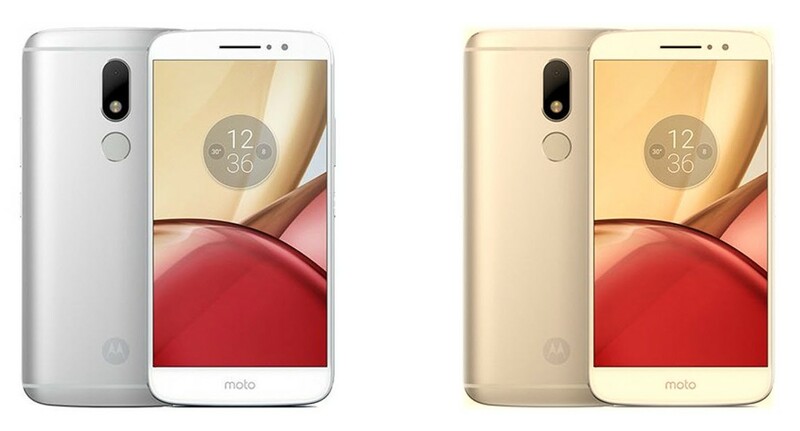 Motorola Moto M smartphone comes in Gold and Silver colors and is priced at 1999 yuan (US $294/ Rs.15999 for 3GB RAM 32GB storage and 4GB RAM 64GB storage at Rs.17999 ).It is available for order through Lenovo website, jd.com, Flipkart, Tmall online.